Good group has assembled. 20 minutes KSU! Hank be like "Bye Felicia"
Yes sir...good day. Incredible weather. Weather is looking ok for this Sunday AM. My other princess is home for holiday break. Might bring her along. Hey - if the weather holds Sunday I'll take the trek over from the SE to meet you all. Cheers. Yes sir, we're usually back right around 11am and have lunch and hang out. awesome, ill be there then! Hey Niko - Thank you and the staff at Sammy's for the conversation and hospitality at the 3rd Sunday. Well worth the 1-hour ride from Friendswood - a little misty in the AM, but fast & clear on the return. 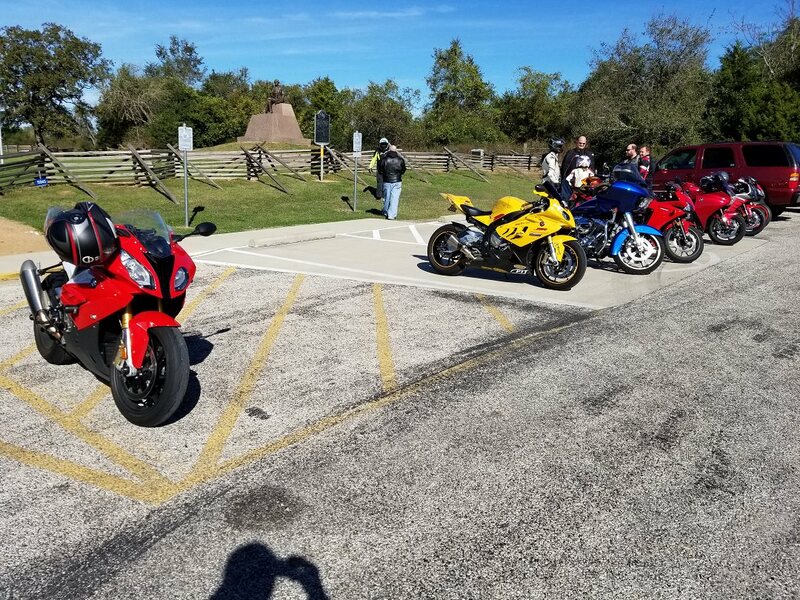 Too bad more riders didn't come out today. Will be back for a wing fix next time. 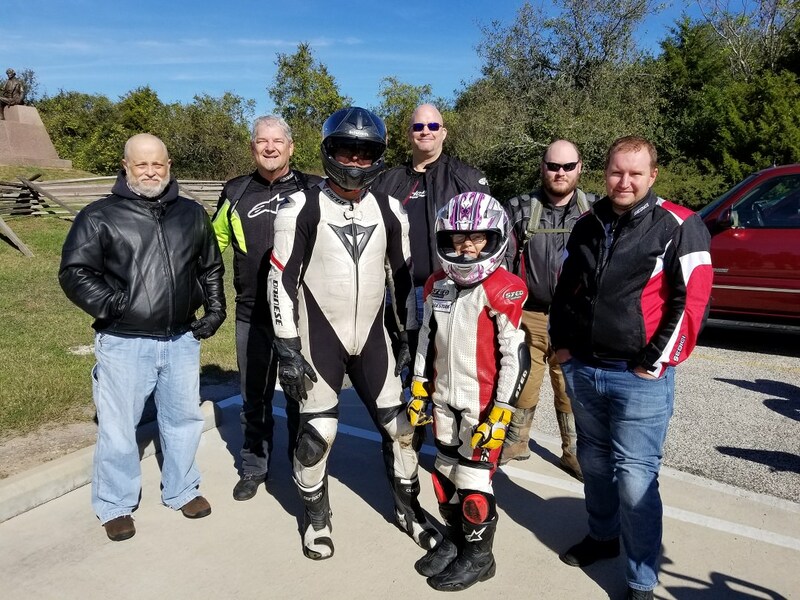 Planning right now to ride out to Sammys on 1/21 weather dependent. MCS92 may join if weather holds. Any others going? Temperatures are sounding good at 74/48...we'll have to keep an eye the next few days on possible thunderstorms. 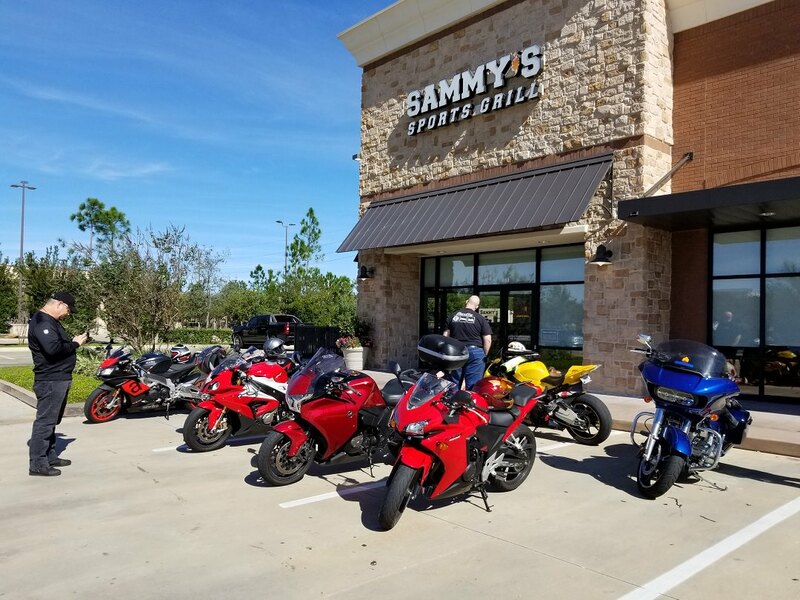 Sammy's Sports Grill is now hosting "Third Sundays", a monthly ride and lunch meet. 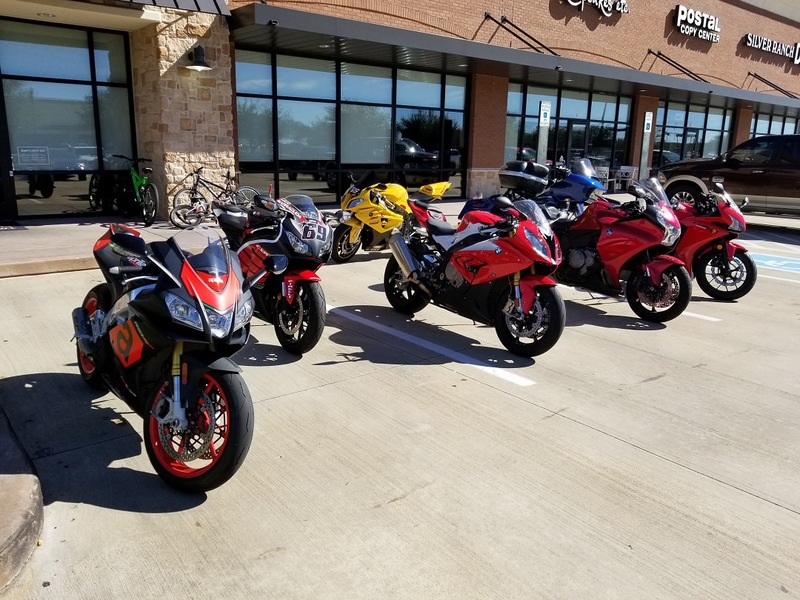 Meet at Sammy's...Kick-stands up at 9:30...then back to Sammy's for lunch. Riders will enjoy Buy 10/Get 10 wings (traditional or boneless), and $2 domestic pints. This will be held at the Spring Green location. I'm down to make the trip from League City area if the weather permits. 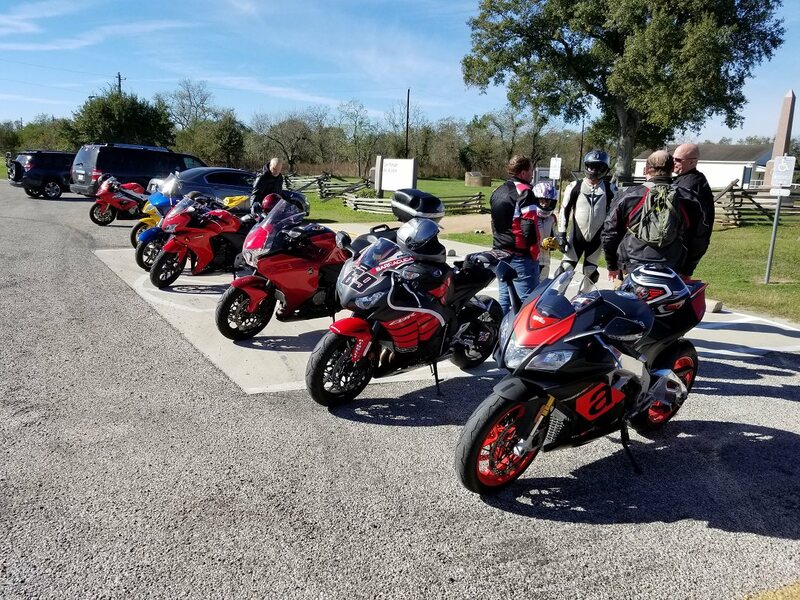 If you are interested, myself and MCS92 are meeting at about 8 AM at Bucees in Pearland at Shadow Creek/288 to head over to Sammys. If you want to meet me at Dixie Farms and 518 at Canes (north corner) at about 7:35ish, we could ride over. Weather right now looks descent (at least to me) for Sunday as the rain is coming later in the afternoon and it looks like it will be spotty at best when it does come.